Hill and Tre’Quan Smith that will break Saints Twitter. Gayle the team and died. Maulet looking like Darrelle Revis. 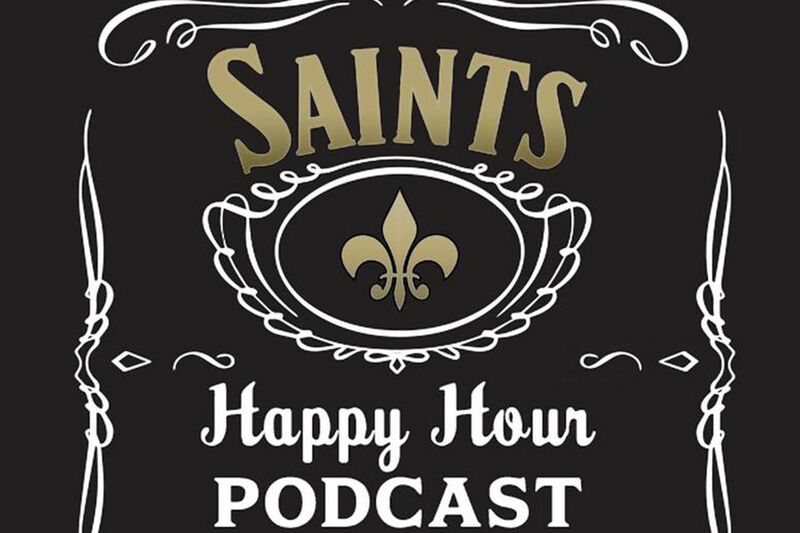 page, or email them at saintshappyhour@gmail.com. to download our Podbean, Stitcher, or Andriod app!